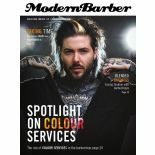 Modern Barber's quarterly magazine is devoted to the UK’s barbering industry (and their clients). 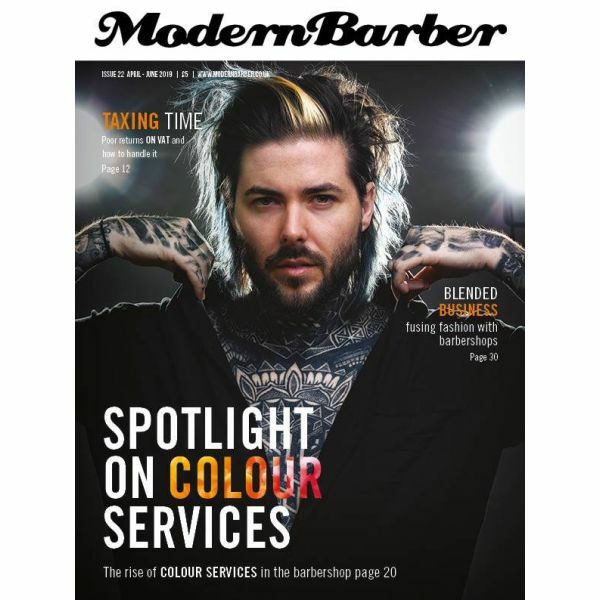 They've poured A LOT of hair industry and journalism experience in to making this magazine a must-read for busy forward thinking barbers. It’s all about the things that matter to you and they want your stories, pictures and opinions. 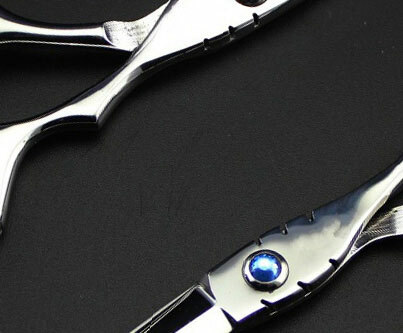 Here to serve with solid content that will motivate and inspire and it’s about time too.